Andrew Wheeler wants to work on the issue concerning corn-based ethanol. The biofuel industry could use more support from the government. The alternative energy source provides a cleaner way to power automobiles. Moreover, it is produced in a more sustainable method. Despite its benefits, the new acting administrator of the U.S. Environmental Protection Agency’s (EPA), Andrew Wheeler, would still opt to pursue the controversial overhaul of the sector that was laid out by his predecessor, reports Reuters. Corn farmers had hoped that Wheeler would reconsider some of the policies presented by Scott Pruitt, EPA’s former administrator. Pruitt had hoped that the corn and oil groups would come to an agreement with the overhaul for the Renewable Fuel Standard (RFS), but it failed. The RFS forces refiners to blend increasing volumes of biofuels like corn-based ethanol annually. If they cannot meet the standards, they could buy blending credits from other refiners with the apt supply. While the provision has created a 15 billion-gallon market for the oil, many are complaining that it is too costly. Pruitt’s proposed overhaul caters more to the oil industry, and farmers want the EPA to reconsider acting on their interests to expand the domestic market for corn-based fuel. Farmers specifically oppose a policy that seeks to consider ethanol exports as part of the annual biofuel quotas. This would effectively reduce the cost for refiners by lowering the demand for the domestic biofuel blending quota. 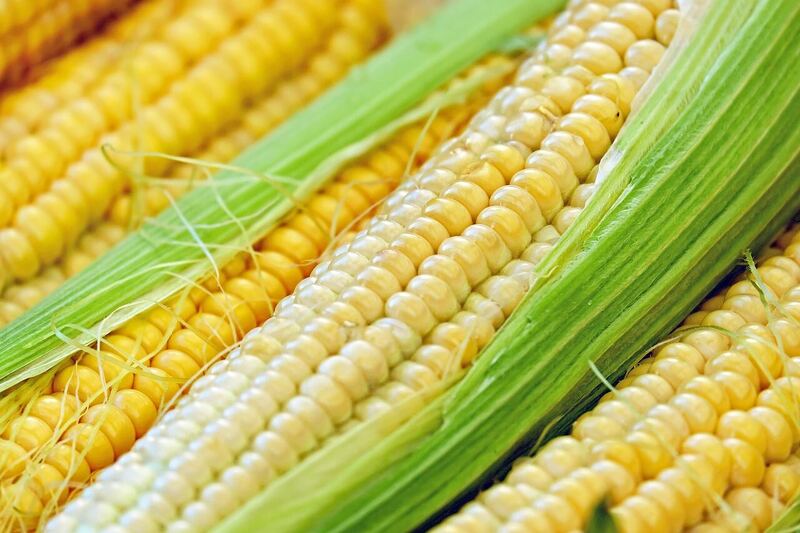 However, the corn producers are against it as it undermines the nation’s demand. Wheeler could reconsider the demands of providers, but that is if they are willing to make concessions as well. “When everyone is complaining about the program, we need to look at ways to change the program,” he adds. With his decades of experience in Washington, Wheeler hopes to resolve the issue once and for all. 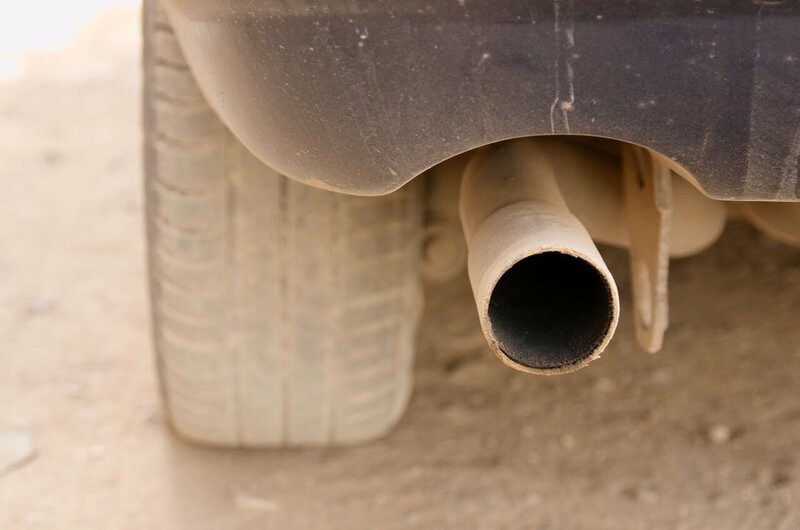 Wheeler stated that the EPA wants to create a “50-state solution” to the vehicle emissions standards of the nation in preparation for the weakening Obama-era efficiency. The agency’s primary goal, for now, is to create two different standards for the U.S. The EPA also received criticism for its lack of action towards highlighting the benefits of biofuels. Authors of a recent report from the agency note that their work excludes any data regarding the reductions of greenhouse gas emissions or the additional environmental benefits of displacing fossil fuels. What’s more surprising about the exclusion is that the report was supposed to be centered on the environmental and resource conservation impacts of biofuel production. The environmental effects of the RFS have also yet to be highlighted by major agencies. Its benefits for the environment is one of the major draw points of biofuel. Highlighting it would help in the overall success of the industry. Biofuels could help reshape the environment in its current state. The U.S. had the potential to provide cleaner streets considering there are a lot of areas that are viable for the production of crops suitable for being converted into ethanol.